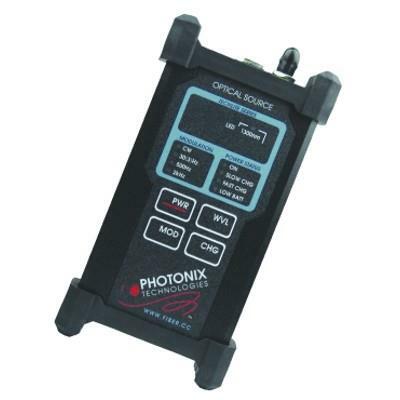 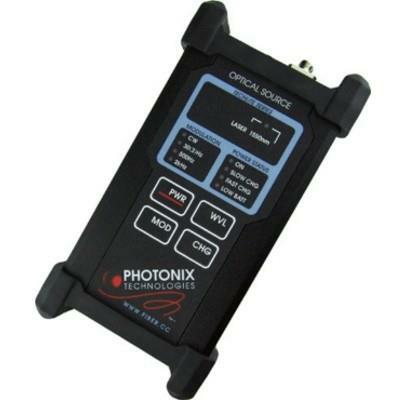 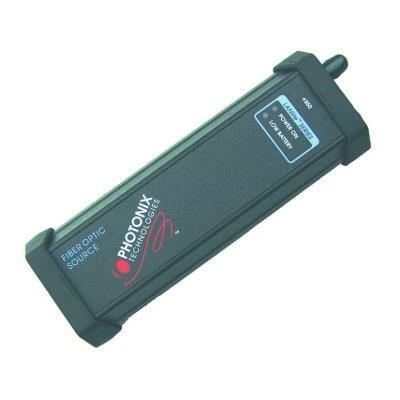 Photonix PX-C108FC-LANlite Fiber Optic Laser Light Source has been designed to provide the test technician with an inexpensive, accurate, and easy to use infrared light reference for use in making optical loss measurements in the LAN environment. 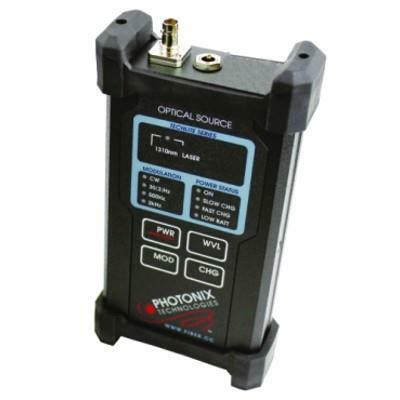 Although designed complement the LANLITE optical power meters, these sources will work well with any power meter in multimode testing applications. 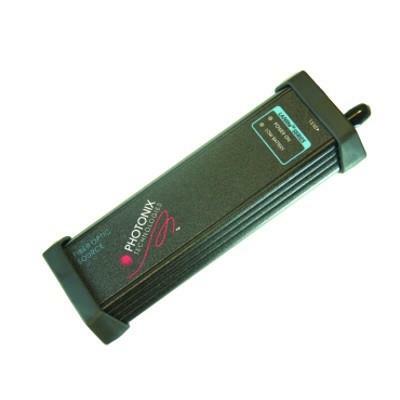 Suggested use: Telecom, Datacom and CATV.